Product categories of Mobile Ball Mill, we are specialized manufacturers from China, Mobile Ball Mill, Portable Ball Mill suppliers/factory, wholesale high-quality products of Iron Ore Mobile Ball Mill R & D and manufacturing, we have the perfect after-sales service and technical support. Look forward to your cooperation! 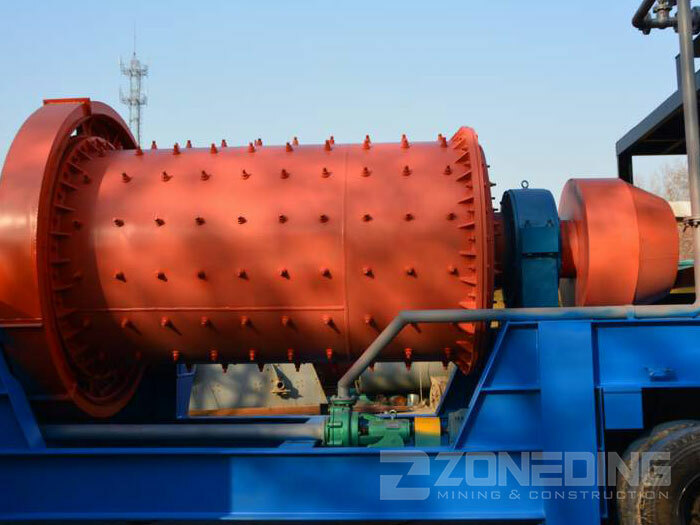 Mobile Ball Mill, also called Portable Ball Grinding Mill Station, can achieve on-site crushing without material transporting from one place to another. It removes customers` operation obstacles caused by space and environment. Concrete or steel frame foundation is no longer needed anymore, thus saving a lot of time, transportation and other cost. Mobile Ball Mill is very convenient to travel on common road, even on rough and rugged road. 1. Strong mobility. With small turning radius, Mobile Ball Mill can flexibly move on ordinary roads and operation zones. 2. Lower transportation cost. 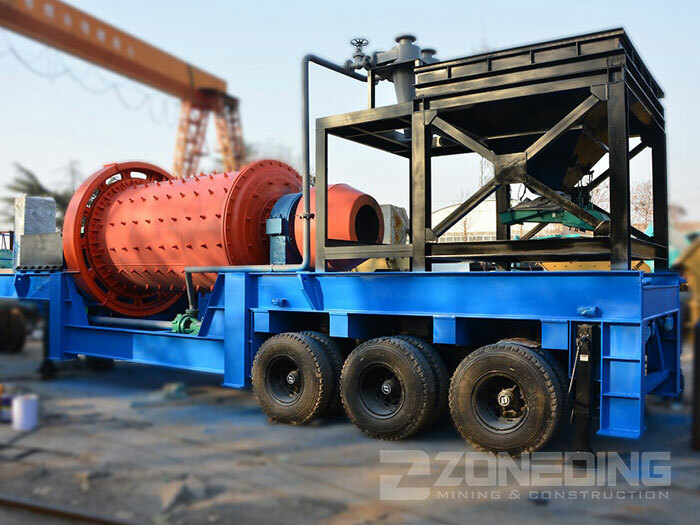 Mobile Ball Mill can process materials on site instead of transporting materials to the operation area, which reduces the transportation cost greatly. 3. Reliable operation and easy maintenance. Our Mobile Ball Mill is optimized and reinforced, and it is featured with higher strength, better performance and more compact structure.